G-pod Dwell is yet another modular shipping container offering, and it was designed and constructed by the company G-Pod. The units are rather unique in that they offer a larger interior living area compared to much of the competition. 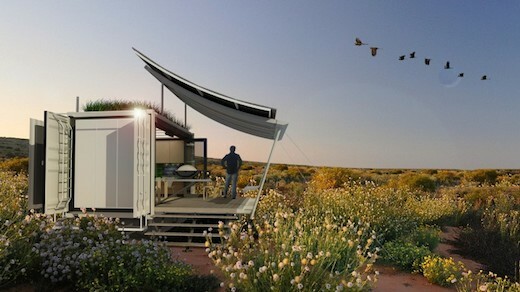 The G-pod Dwell can also be taken off-the-grid with an array of optional upgrades and extras. The first units are still in production, but are expected to be available for shipping soon. 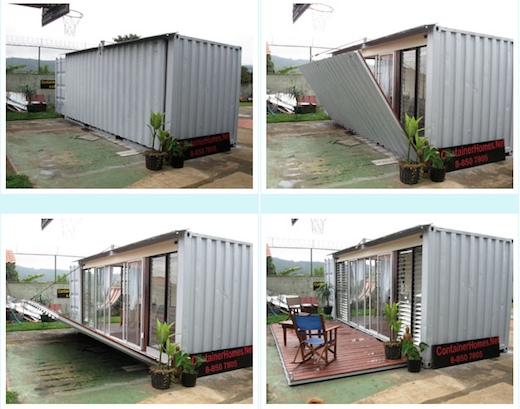 Jimmy from Costa Rica, the man behind the ContainerHome.net company, has successfully recycled plenty of shipping containers into comfortable, small apartments. One of his biggest successes is the home introduced in this post, which is basically a small apartment made from a standard 20-foot ISO shipping container. The more widespread adoption of renewable sources of energy is at least in part hampered by our poor ability to store energy. 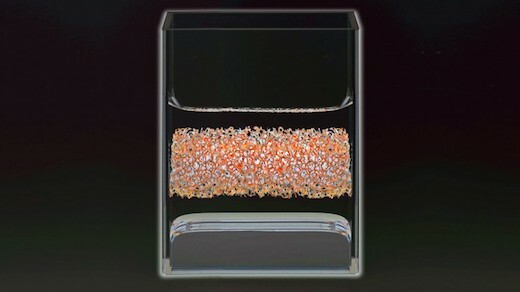 But a team of MIT researchers has recently a made a breakthrough in developing a new battery system. This all-liquid battery system is more efficient at storing energy, and costs less to produce, than currently available solutions. The further development of this system and use could make solar and wind energy more attractive and therefore facilitate its wide scale adoption. The technology for the 3D printing of homes is still in its infancy, but the idea has great potential in this world where population is growing, and adequate and sustainable housing is just not keeping up. 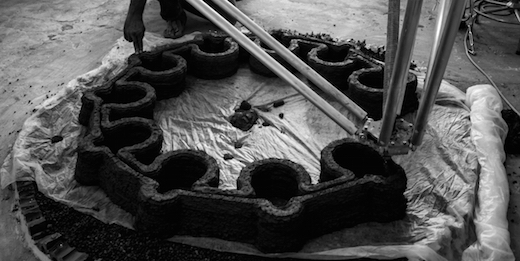 Wasp is an Italian firm that recently developed a 3D printer that can create affordable homes using mud as the main ingredient. Given the freely available and nearly limitless nature of mud, such a tech shows great promise. The firm James&Mau Arquitectura designed an innovative home in the picturesque Tarragona Province, Spain. 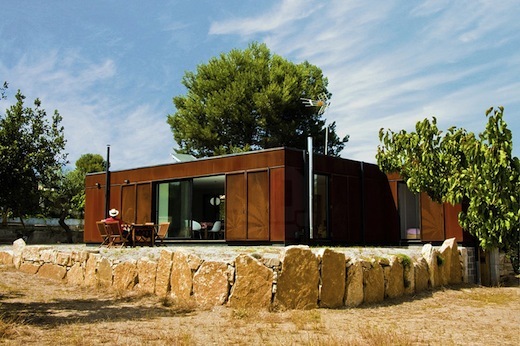 The house was built by Infinski and instead of using shipping containers as the main building blocks, the builders chose to use 4 prefabricated metal modules made of Corten Steel. The finished home is called Mint House and comes with a number of sustainable features.